Ex Simple Minds (XSM) featuring original members Derek Forbes (Bass) and Brian McGee (Drums) hit the stage with a stunning version of Waterfront and treated the audience to a night of classic Simple Minds. 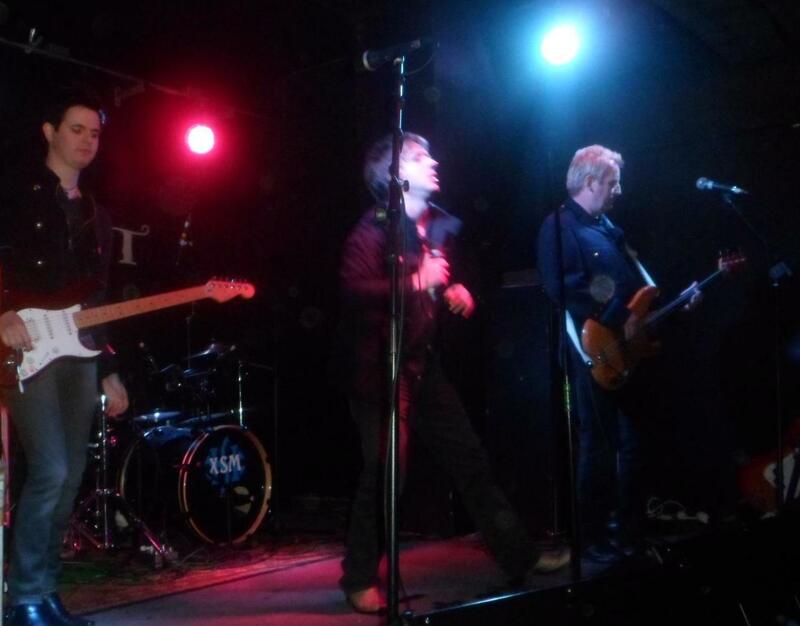 The band also comprises Eddie Began on vocals, Anthony William on guitar and Andy Gall on keyboards. The way Eddie Began sounded and moved was just like Jim Kerr (Simple Minds’ singer), deliberate or not, this really added to the performance and Began was the ring leader in getting the fans going and making them feel part of the show. Love Song, Changeling and The American followed swiftly with the band encouraging full audience participation, leading clapping and singing along. XSM were clearly enjoying themselves belting out the hits including Glittering Prize, New Gold Dream, Premonition, Someone Somewhere in Summertime, Promised You A Miracle and ending the set with a powerful version of Don’t You Forget About Me. After then band left the stage the crowd were calling for more. XSM returned to encore with brilliant new song Outsider (now available on itunes) followed by Speed Your Love To Me. The show ended with fantastic versions of Alive and Kicking and Sanctify Yourself. What a great trip down memory lane, I had forgotten just how good Simple Minds were.